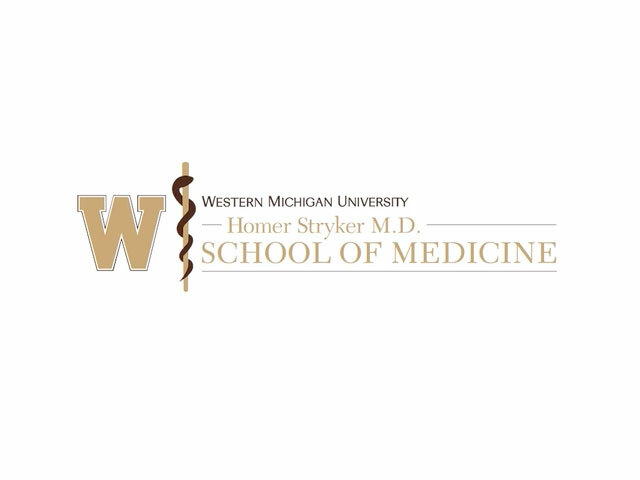 Use your WMed login to access the iMedRIS system. If you and/or any of the research team does not have a WMed login, please complete a New User Request Form. If you have a study that was submitted prior to January 7, 2019, and haven’t received a determination or approval letter, please send an e-mail to irb@med.wmich.edu or call 269.337.4345. If you would like to add or remove study personnel or have other modifications (i.e. protocol change) to an existing study, please call 269.337.4269. If you need immediate assistance, call 269.337.4269. To schedule one-on-one training, call 269.337.4322.